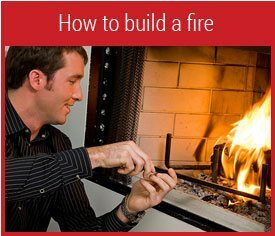 Home › Using Your Fireplace › How Much Firewood Do I Need? 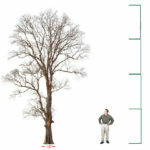 How Much Firewood Do I Need? How much firewood should I buy, and when should I buy it? 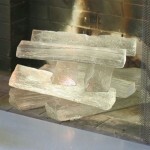 How can I predict how much firewood I will need for the fireplace for the entire season? 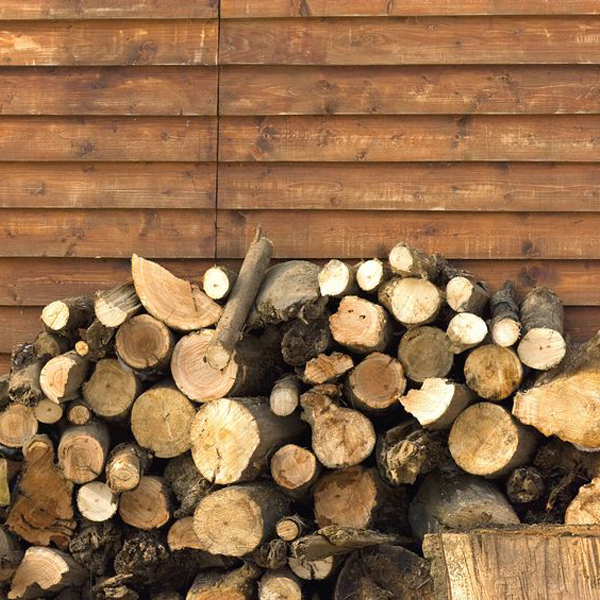 These are questions that may lead busy homeowners to postpone ordering their firewood. Here are some answers from fireplace experts. those who burned firewood only for pleasure used less than half a cord. What’s a cord of firewood? as is a stack 2 feet wide, 4 feet high, and 16 feet long. When buying wood, try to negotiate with the seller in terms of real cords or percentages of real cords. You can also use the examples above to estimate amounts, or you can just look at the amount he is offering and decide if it’s worth the price to you. When to buy or gather firewood? 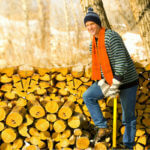 Firewood needs at least 6 months to season, so early spring is a great time to buy or gather your wood. Any insects living under the bark are dormant and likely to die before fall. Prices are generally down and supplies are good. Try to buy only what you will use in a year. 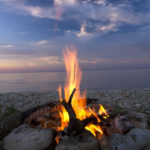 You can carry over some wood into a second year, but it may give off more smoke than recently seasoned wood and it is more likely to harbor insects. You will find that land owners whose property has been logged will welcome you if you ask permission to salvage firewood. Loggers leave behind about 50% of each tree, cluttering the landscape but providing you with free firewood. With a chain saw, safety goggles, and a firewood splitter, you can tailor your firewood to the dimensions of your fireplace while you save money. So, if you just use your fireplace for romance and relaxation, buy a half cord of firewood each spring and let it season until fall. 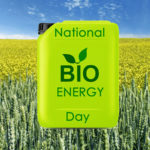 If you supplement a heating system with a woodstove or fireplace insert, buy two cords. 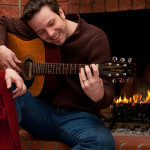 If you heat exclusively with firewood, you’ll need about 4 to 5 cords, depending on the severity of your winters. Last updated by Monte at January 20, 2016 . When not enjoying outdoor pursuits, Monte can be found in front of a fireplace. He has been writing for FireplaceMall.com since 2006, always humming The Drifter's "Up on the Roof" when blogging about chimney caps.